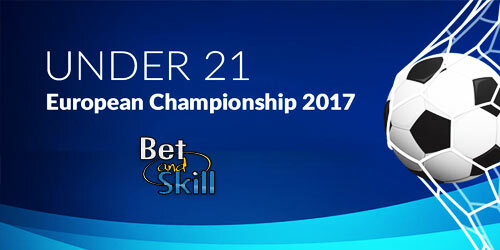 Attention turns on the Under 21 European Championship in Poland! Find here our ultimate guide with all the 12 named squads for every team of the U21 Euro Championship, player by player, role by role, group by group! Forwards: Tomas Vestenicky, Adam Zrelak, Lukas Haraslin, Pavol Safranko. Midfielders: Nemanja Maksimovic, Mijat Gacinovic, Marko Grujic , Andrija Zivkovic, Dejan Meleg, Sasa Lukic, Mihailo Ristic, Srdan Plavsic. Forwards: Ognjen Ozegovic, Aleksandar Cavric, Nemanja Radonjic.